WHAT CAN I DO? 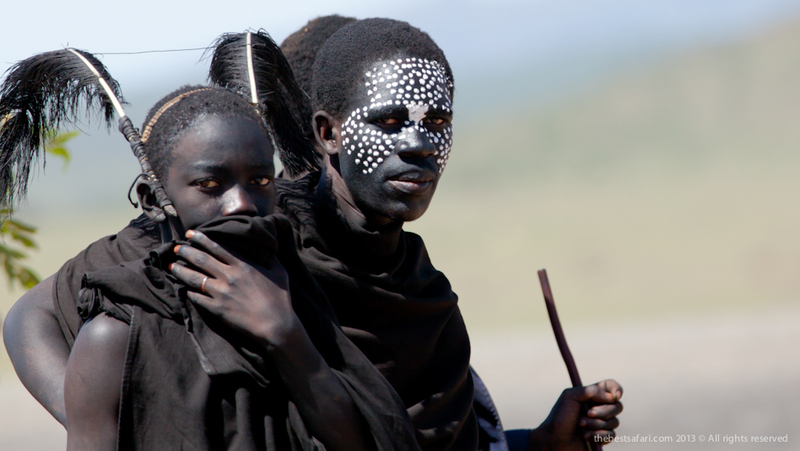 Safari in Tanzania: day game drive, photo Safari, private tours. 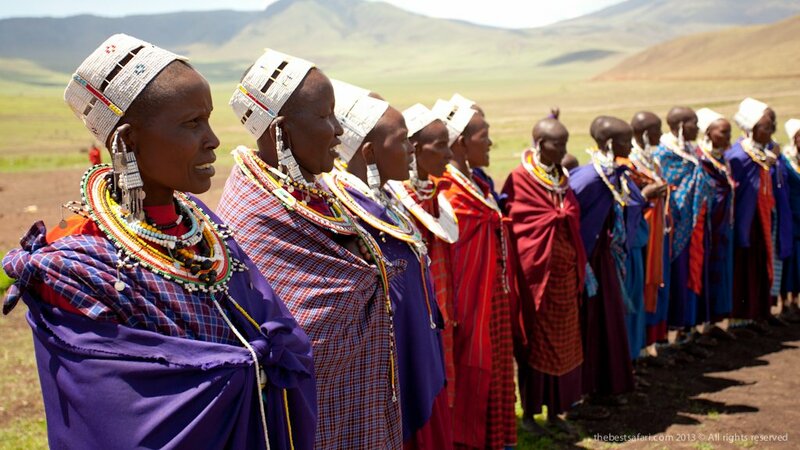 Visit a Maasai Village. February to April (long rains) and November to December (short rains) - when animals congregate on the Short Grass Plains to have their young. 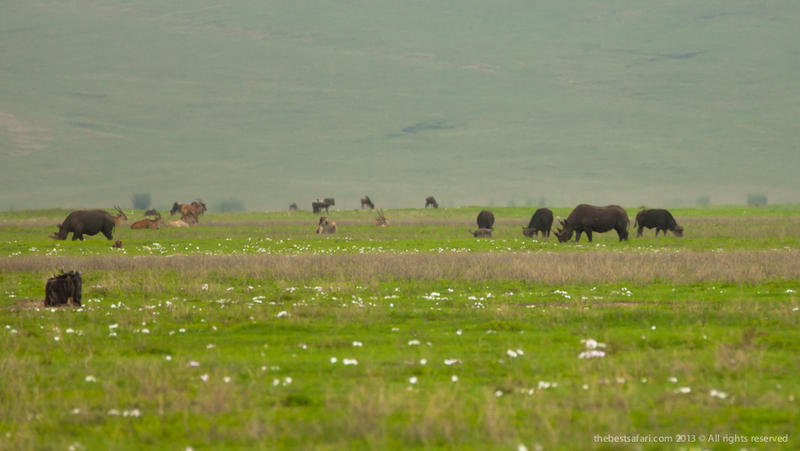 Late February, early March - migration on the plains together with predators. Oldonyo lengai (Mountain of God). 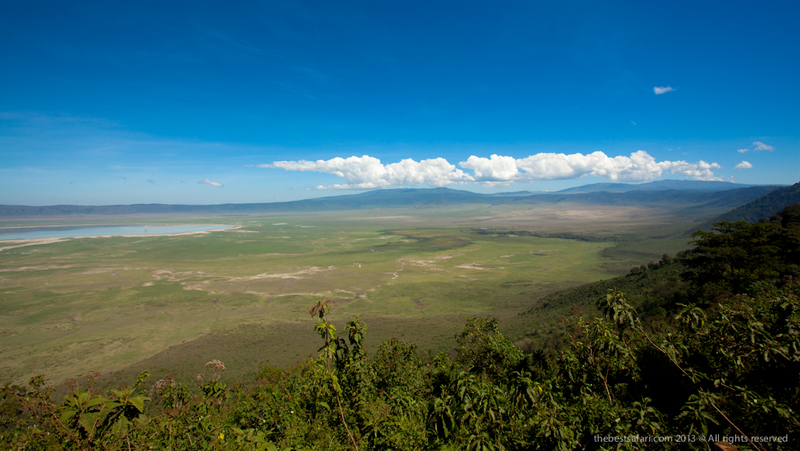 Set in northern Tanzania, sharing part of the Serengeti plains to the north-west and with the towns of Arusha and Moshi, and Mount Kilimanjaro to the east, Ngorongoro forms part of the unique Serengeti ecosystem. 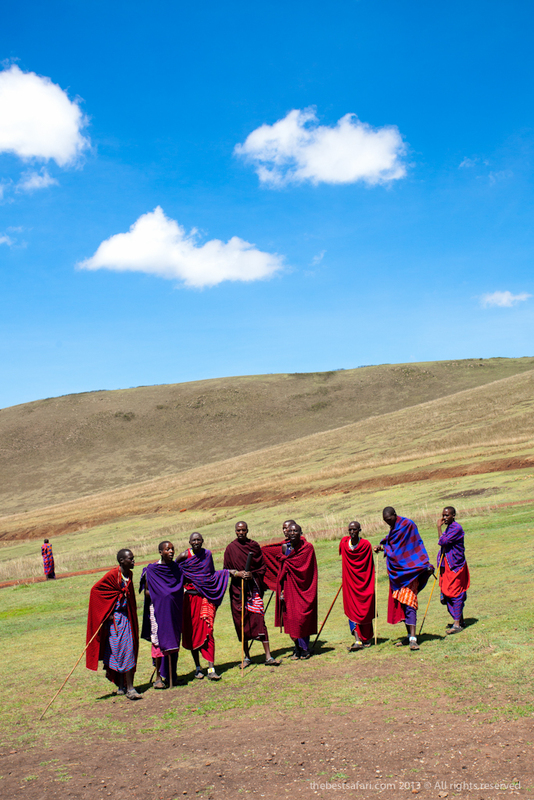 Called the eighth wonder of the world and stretching across some 8,300 sq km, the Ngorongoro Conservation Area in northern Tanzania boasts a blend of landscapes, wildlife, people and archaeology that is unsurpassed in Africa. Ngorongoro Crater is one of the world's greatest natural spectacles; its magical setting and abundant wildlife never fail to enthral visitors. You can also refer to it as” Bowl of Wildlife” more accurately caldera, is the remarkable natural amphitheatre which properly takes its place as one the essential highlights of East Africa. 600m (2000ft) below, a volcanic basin where despite the prevailing atmosphere of tranquility an abundance of animals jostle for a place in an intricately poised struggle for survival. In many ways the crater provides its tenants with their every need, but the rent in paradise can be very high and its often paid in blood. The short rains are from November to December and the long rains from February to April, the latter generally being considered the off season. However, the rainy season is a very exciting time of year as this is when animals congregate on the Short Grass Plains to have their young. Late February, early March is usually a good time to see the migration on the plains. In turn, this attracts large number of predators and results in spectacular interactions between predators and prey. 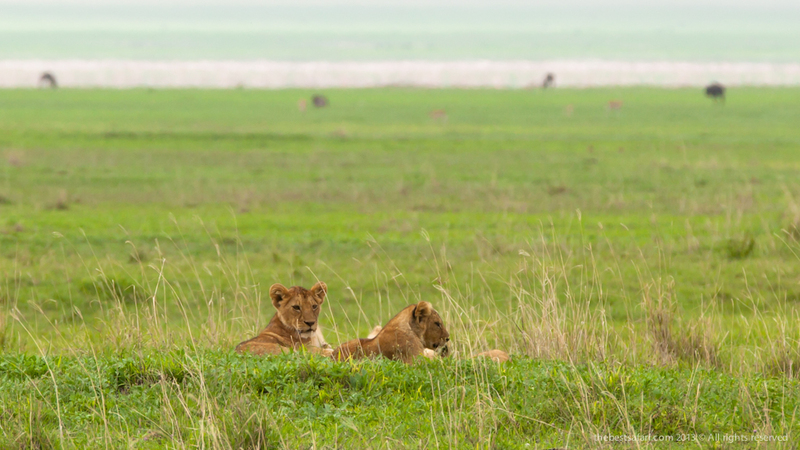 Keep in mind that part of the Serengeti Plains fall within the Ngorongoro Conservation Area.